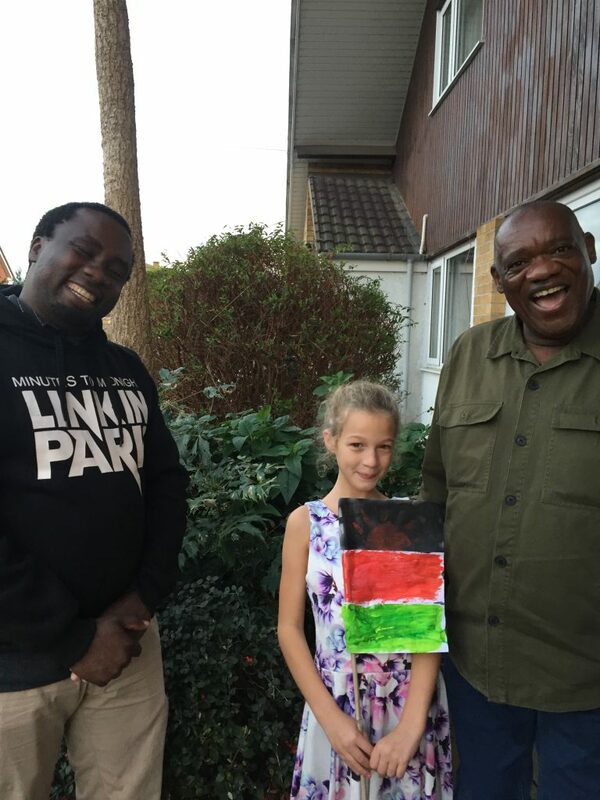 Grace met Peter and Kondwani, Temwa’s CEO and Programme Manager, when they visited the UK back in October 2017. Peter and Kondwani told Grace all about life in Malawi and a number of stories. Her favourite came from Kondwani, who told her about growing up in a village in a National Park, where every year elephants would walk through their village. Kondwani’s mother would have to go outside and bang pots and pans to stop the elephants from walking through their crops and house. This story captured Grace’s imagination and she was so inspired by her meeting with them that she decided that she wanted to raise some money for Temwa. She feels that it is not fair that people in Malawi do not have enough food to help. Grace chose to do a sponsored silence, where she did not speak for two whole hours. In the end, she raised an amazing £45 for her efforts. Everyone at Temwa would like to say a huge thank you to Grace, her parents and everyone who sponsored and supported her. It proves that you can help support Temwa through a variety of activities. So we have created a guide of different fundraising options that you can do. Ranging from ideas that you can take on yourself, to ones that can involve large groups, we hope you can find some inspiration. Quiz nights are a popular way to get a large number of people involved in your fundraising efforts. All you need is a venue, a set of questions and some prizes for the winners. Try a local pub which might support your cause in exchange of you bringing customers into their establishment. Set an entry fee for teams or individuals and open up small donations throughout the night. Who can resist some homemade treats? Bake sales can be done almost anywhere; in your school, university, college, workplace. Get some helpers to cook up some edible delights with you and sell them. 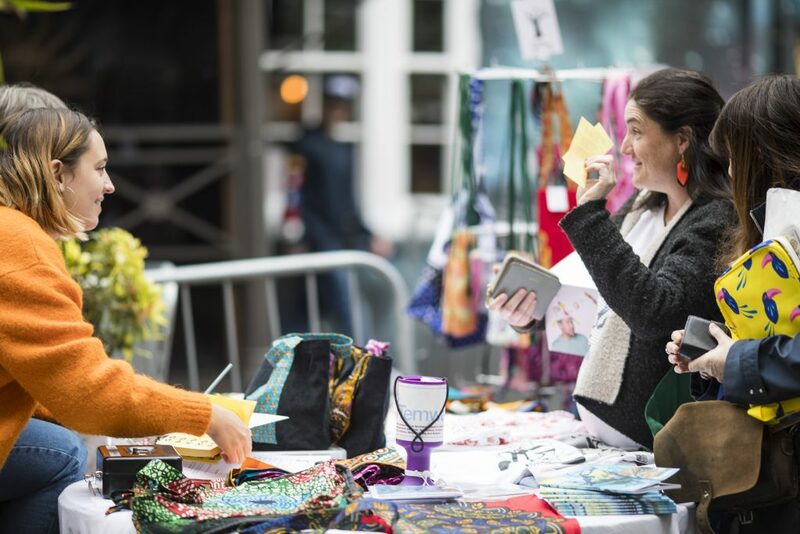 A classic fundraising activity, you can have set prices for your washing services or ask them to donate what they are comfortable with. Running is not for everyone. So why not hold different type of charity sports event? Are you an avid golfer? Host a tournament at your local course, where entrants can enter with a donation. Or a cricket match, where you can be sponsored for every run or wicket you get. This is really open to every kind of sport and for every ability. You can even provide food which spectators and participants buy to go towards your total. Love dogs? Who doesn’t? Why not offer up some of your spare time to walk dogs in your local area? Ever popular and likely to raise a smile or two, how about arranging a fancy dress day at work? You can tie it in with a particular date, like Halloween or World Book Day. Suggest that people donate some money to dress up how they like for the day. You do not always have to run to do a marathon. Why not set up a marathon football match? It can be any activity that you can stretch out and make into an endurance event. Get a few people together and take on the challenge as a group. Or alternatively try something on your own. An eating challenge is a win-win scenario. Set yourself or a team up to take down a monster meal and get people to sponsor you for your effort. Think about it, you can choose the challenge, so you are being sponsored to just eat some food. However you plan on raising money, it is amazing that you are doing it. But you do not need to set up your own fundraiser. We still have many more exciting events to come in 2018. Why not spend the day abseiling down an 11th Century castle wall? We have spaces available for our Abseil Cardigan Castle challenge on 18th August. Or if you would rather have your feet, or wheels, firmly planted on the ground, check out our Land’s End to Bristol cycling challenge, where you can use pedal power to help support rural communities in Northern Malawi. Keep an eye on our events page for all of the latest news.